Digital Sentinel | Sighthill Park cleanup a sunny success! 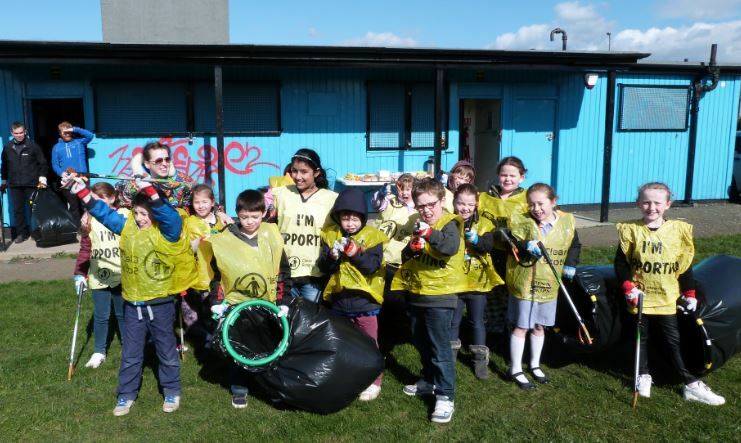 Sighthill Park cleanup a sunny success! 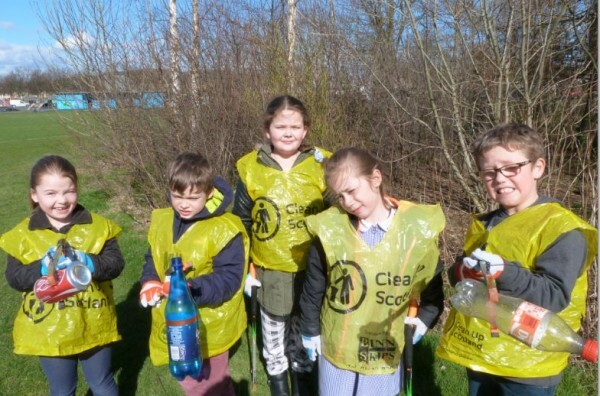 There was an excellent turnout at a cleanup of Sighthill Park last Friday. The cleanup was organised by Health All Round, the Broomhouse Health Strategy Group, the South West CEC team and other local partners. It aimed to raise community awareness of the park and get more people involved there. The cleanup was a success with a large group of children from the Big Project as well as Napier University’s American football team the Napier Knights arriving to lend a hand. The group managed to collect a huge amount of rubbish with the park looking spotless in the early Spring sunshine. Health All Round have a lot of plans for the park. They are currently trying to create a “Friends of Sighthill Park” group and are looking for anyone with ideas of new ways to use the park to get in touch with Alan at alan@healthallround.org.uk. Their current plans include a possible walking trail and working with local school children to come up with a name for the mound in the park. 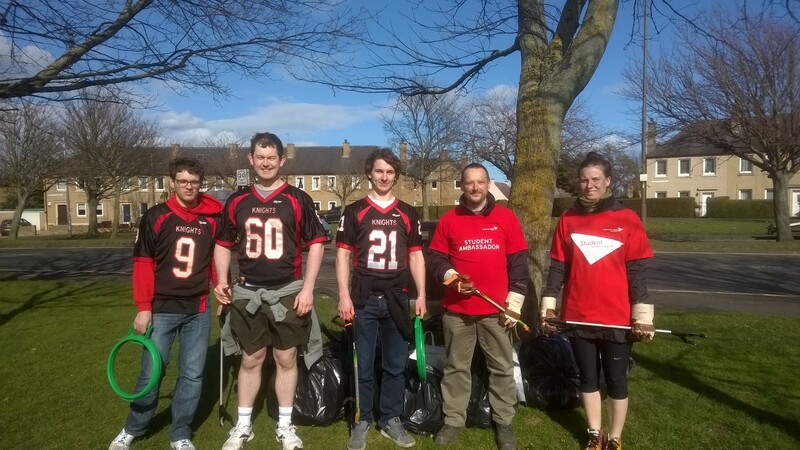 Thanks to everyone who helped at the Community Clean Up in Sighthill Park on Friday afternoon. Especially the team from The Big Project, Napier Knights American Football Team, staff and students from Napier University, South West Community Health Projects, and the City Council Parks Department – too many to mention everyone in person. THANK YOU! What a lot of fun we had on a lovely sunny afternoon.